Being good stewards of our time, talent and treasure is one of the life lessons taught at St. Casimir School. It is no wonder that when one of our own families is in need our students rally! Mr. M., Dad to 3 of our students has a rare form of cancer. Our students have one week to bring in their OWN money to be donated to the Chordoma Foundation. 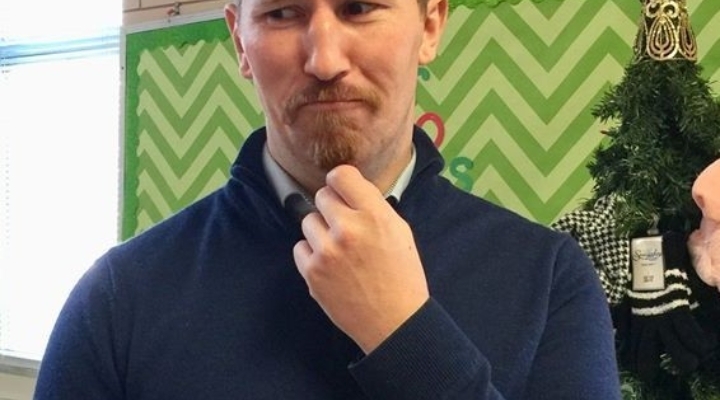 The class that raises the most money gets to choose what kind of moustache Mr. Whelan will have to wear for a week! As of 12-6-2018 the students have brought in over $400!